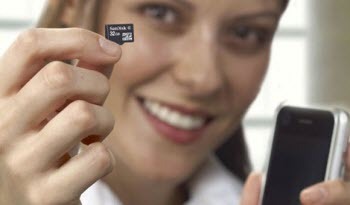 Sony Memory Stick provides an easy, handy, portable way to store lots of data like photos, files, movies, and tons of other stuffs your need to carry around in a package that's small enough to fit in your pocket. Originally designed for Sony's digital cameras, Memory Sticks now are also used for Sony's digital music players, PDAs, mobile phones, the VAIO line of laptop computers and the PlayStation Portable. Unfortunately the Memory stick is tending to become corrupted easily, which can destroy any data that were stored on the Memory Stick. Or maybe you just deleted the photos and now want to get them back. Or you wipe all the content on your Memory Stick by formatting it. If these are the cases, you need to recover files from Memory Stick as soon as possible. Memory Stick Recovery is designed to help you recover digital photo files and other media content from Memory Stick that is formatted, defective or damaged, as well as files that you may have inadvertently deleted from your Memory Stick. 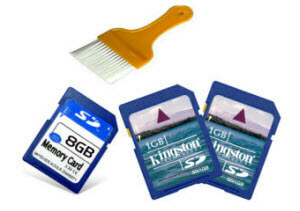 Of course, it works well with all popular types of digital storage including USB, CompactFlash, Flash cards, floppy disks, and many other types of digital film. If you are Mac users, turn to Memory Stick Recovery for Mac which has the similar functions. If you found the data on your Memory Stick has vanished, then this Memory Stick recovery tutorial will show you how to try and get back your files. Part I: How to Recover Photos from Memory Stick in Windows? Insert the Memory Stick into the corresponding port on your computer. Acquire an external card reader and connect it to the computer's USB port if you do not have an internal card reader. It will be automatically detected by this memory stick recovery software and displayed on the interface. Select your Memory Stick, and choose the file types on the right pane. Click "Scan". After scanning, all the recoverable files will be shown by format. Select the files you want to recover. This software allows you to preview photos and music. In this way, you can confirm whether they are your need. 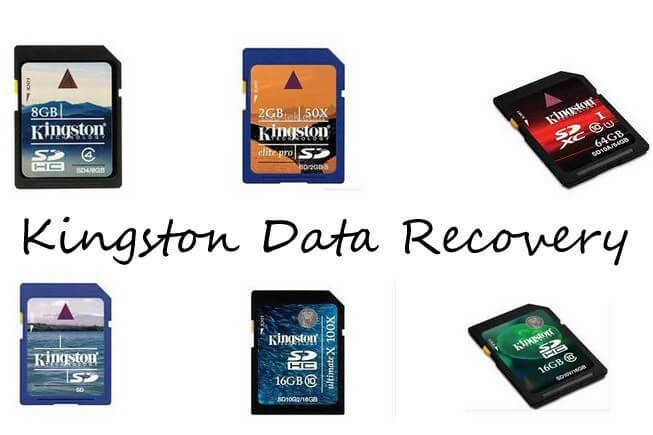 In this step, you need to select a directory to save the recovered pictures. Now you finished recovering memory stick. You are forbidden to save them to your Memory Stick. Part II: How to Recover Photos from Memory Stick on Mac with Mac Memory Stick Recovery? The steps for Mac memory stick recovery are similar with the instructions of how to recover memory stick in Windows. Go to the detailed guide on how to recover memory stick on Mac.